HC Alto has spent a great deal of time and effort in ensuring that our client is as proud of our achievements as we are, however, we are constantly striving to improve our already excellent health, safety and environmental record. 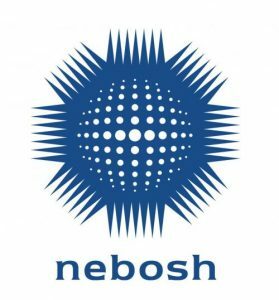 Within our team we have experienced IOSH and NEBOSH trained managers as well as some of our Project Managers whom run the larger contracts holding the SSIP qualification. 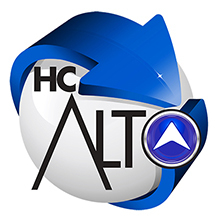 We are working very closely with our advisors SafeContractors who in their own right are a highly qualified and experienced consultancy, SafeContractors are working to underpin and support HC Alto in their endeavours to be a true market leader in the lift industry. HC Alto (Hi-Chrome) recognise both their legal and moral obligation, and with this in mind we have an experienced team in place who are also fully aware of their roles and responsibilities, they have been consulted and involved at all stages in the development of an action plan that is designed to deliver a first class service to our clients both now and in the future. For further information contact HC Alto.